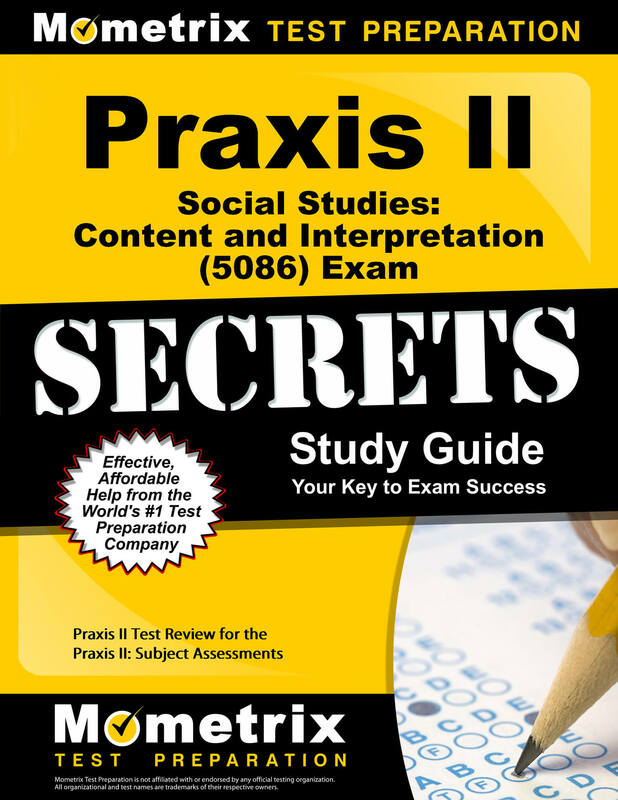 The Praxis II Social Studies: Content and Interpretation exam assesses you’re the skills and knowledge required for a new social studies teacher in secondary school. Created by the National Council for the Social Studies, content follows the guidelines of the National Standards for Social Studies. Questions will require your ability to recall and relay information and concepts, and express understanding of teaching techniques and methods. The questions may utilize different forms of stimuli including maps, graphs, tables, written passages, charts, diagrams, and photographs. There are three ways to register for the Social Studies: Content and Interpretation exam – online with a credit/debit card or PayPal; by mail with a money order or personal check; or by phone for an additional $35.00. The exam has specific testing windows. 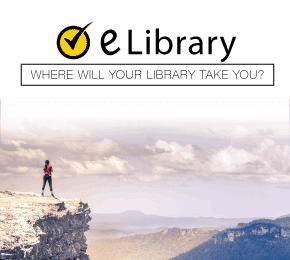 When you register, you will select the testing window and location most convenient for you. The exam is delivered by computer at testing facilities located nationwide. International testing facilities are available for individuals who are testing for certification, employment, or application to a teacher education program in the United States. Testing accommodations for a disability or health-related needs, can be arranged in advance and at least six weeks before the testing date. All exams are in English. If English is not your native language, arrangements may be made to extend your testing time. You received an admission ticket when you registered. The ticket will have your test date, time, and location printed on it. While it is not required for admission to the testing facility, staff may ask for the paper admission ticket and may not accept an image on your phone. Plan to arrive at the testing center at least 30 minutes before your appointment. Arriving early will give you time to park, secure your valuables, and complete necessary paperwork. Carefully follow the instructions provided to you about the required identification and rules of conduct at the testing center. Once you finish checking in, the proctor will show you to your testing station. You will be provided scratch paper and a writing utensil. You are not allowed to bring in any supplies or gear to the testing center. You will have time to familiarize yourself with the program by using the provided tutorial before beginning your examination. Understand the test center’s expectations and policies and follow the instructions of the testing facility staff. Any perceived break in rules or appearance of cheating may result in your expulsion from the center and forfeiture of your registration fees. When you finish your exam, and time allows, review your questions. When you are satisfied with your answers, the computer will provide you with an opportunity to report or cancel your score. If you report your score, you cannot cancel it. If you cancel your score, it will be as if you had not taken the exam. Canceling your score will forfeit your registration fee. Once you report your score, the results are sent to up to four recipients that you identified at registration. If your state has an agreement with the testing organization, your score is automatically transmitted to the credentialing agency. Passing requirements for the exam vary by state. Two to three weeks after the testing window closes, your official score will be available in your online account. You receive credit for every correct answer, and incorrect or skipped answers are not penalized. Passing requirements vary by state so check with your credentialing agency for information on the passing score. Successful completion of the credentialing exam does not just happen by chance. 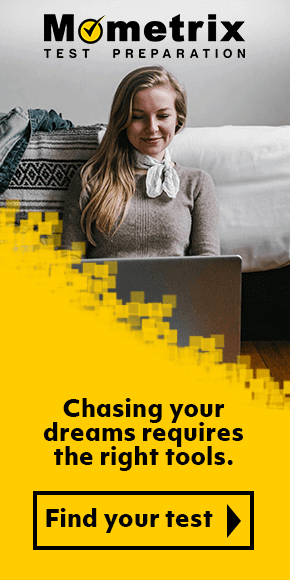 It takes clear goals, deadlines, and effective study tools to guide you along the way. Mometrix has the proven study system that is guaranteed to help you on your path to teacher certification. 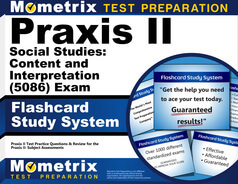 A 100% money-back guarantee for the “Praxis II Exam Secrets Study Guide” and the flashcards ensures you have nothing to lose and everything to gain.